The Long Island Herpetological Society's annual fundraising auction is scheduled to be held one week from today, on June 7th, during the regular monthly meeting. It is slated to be held in the Conference center at SUNY Farmingdale commencing at 1PM. Members and nonmembers are encouraged to attend and participate in the bidding. As usual, the is no admission fee for non-members. Directions to the college can be found at this link and a campus map at this one. Both herp related and non-herp related items will be offered for bidding. A preview of some of the items that tentatively will go on the auction block can be seen here. All items are sold 'as is', no returns, no refunds. All payments are cash only. The LIHS depends on this event as its sole fundraiser so we encourage members and non-members alike to stop by and place some bids. If you have any items that you would like to donate to the LIHS for the auction, please bring them along. If you have pictures of items, that you plan to donate, that you would like posted in the auction preview, please contact LIHS Vice-President John H, his contact info can be found at this link. If so, please get them to him within the next couple of days at most. In what appears to be an unprecedented die off, hundreds of diamondback terrapins have washed ashore on Eastern Long Island. The cause is believed to be extremely high concentrations of saxitoxin, a biotoxin produced by algae. The chairman of the biology department at Hofstra University, Dr. Russell Burke (who is also an LIHS member), has stated that it may take decades for the terrapin population to recover. More here. The LIHS's monthly meeting was held today and it was a good one. There was a very interesting presentation on Indigo & Cribo snakes (genus Drymarchon) given by speakers Andrew Fedoriw and Alan Brutosky. It was a very interesting about the care and breeding of those snakes. Tara F should be posting photos to the LIHS FB page sometime in the future. If you want to get some info about the genus Drymarchon, go here: http://eastcoastdrymarchon.com/, that is the website of the speakers. As for the bearded dragon that I was offering for adoption, that I mentioned in an earlier post, it went to Chris M at the meeting today. He made a generous donation to the LIHS and walked away with a nice male bearded dragon. Remember that the LIHS annual auction will be held at next month general meeting on June 7th in the Conference Center at SUNY Farmingdale, here is a link to a PDF auction flier and links to more info and directions can be found here. As usual, the meeting and auction are open to the public, there is not an admission charge. I will have a bearded dragon up for adoption at the May and or June meeting(s) of the LIHS. It is an adult male, is in apparent good health but is missing part of one of its feet (left hind foot partially bitten off when young). There will be an adoption fee to be named at the meeting. All proceeds from the adoption will go directly to the LIHS. This animal will be offered for adoption as per availability (in other words, if it is adopted out before those meetings, then tough noogies). This bearded dragon is only available for adoption to LIHS members whose dues are paid up. THE BEARDED DRAGON HAS BEEN ADOPTED AND IS NO LONGER AVAILABLE. The LIHS monthly for may will be held this Sunday, May 3, at the Conference Center on the SUNY Farmingdale campus. As usual, it is scheduled to run from 1-4PM, although it may end earlier. The schedule speaker for the meeting is to be: Andrew Fedoriw. He will be giving a presentation on the Hobbyists Approach to the Care of the Genus Drymarchon (Indigo/Cribo Snakes). 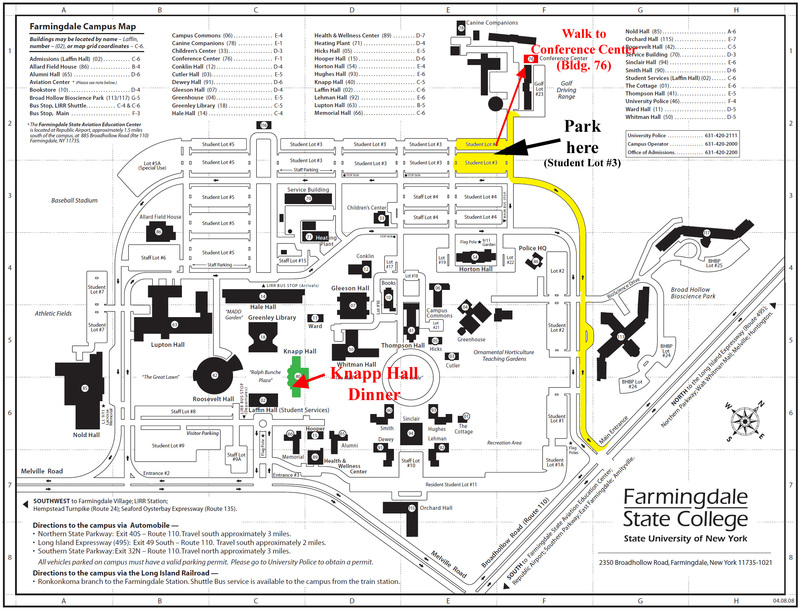 Directions to the campus here and a campus map here. Remember, the LIHS annual auction will take place at the monthly meeting in June. More info here. As usual, both of these meetings are open to the public at no charge. ...is scheduled to be held during our monthly meeting on Sunday, June 7th, less than two months from today. It is scheduled to be held in the Conference Center at SUNY Farmingdale, from 1PM to 4PM. LIHS members, please bear in mind that this is now the main source of funding for the LIHS. Please attend and please participate in the auction both by donating items for the auction and by bidding on others. As usual, the auction most likely will include new and used herp keeping accessories, live herps and feeders (possibly frozen and or live). There may also be some non-herp related items up for bids. The terms are all items sold as-is, no guarantees, cash only, payment upon successful bid acceptance. The meeting and auction are open to the public and is not restricted to LIHS members. Please come by and find yourself a deal. More info on LIHS upcoming events can be found here. The speaker at the meeting is scheduled to be John Heiser who will give a presentation on Hiking and Kayaking Central Florida. As usual, there will probably be live herps on display at the meeting and some possibly for sale, trade or adoption. 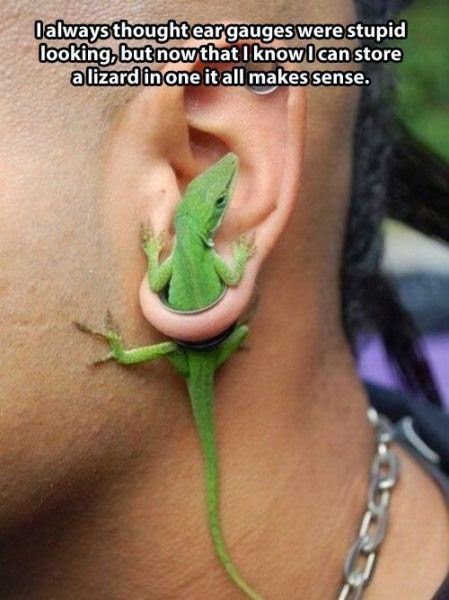 ...or in the case of a herp that is missing inside your home, no corner unsearched. Today, I realized one of my false map turtles was missing from it's tank. I'll be darned if I know how it escaped but the fact is that somehow it figured out how to do it. I looked all around the tank, behind everything on the same bench top that holds the aquarium, on the bottom shelf of the work bench, under the dryer, washer, shelves water heater and so forth in my basement's back room where the tank is kept. I could not find it. I even searched in the Homer buckets in which I keep odds and ends thinking maybe when it fell off of the bench top, it fell into one of them on the next shelf down. No luck. Then I searched the front room of the basement, under and around everything - no luck. I considered that maybe the two other turtles in the tank ate it but there was no evidence of that. Then I had the thought that maybe it got onto the bottom shelf of the shelving unit in the back of my basement. Nope - not there either but what was that there, way back, in the most inaccessible corner of the shelves, just above the floor level and wedged in tight? It sure looked like a map turtle shell. Yep, that was it. It was about 3 inches off of floor level so could not be seen when I looked under the shelves and only came into view when I took almost everything off of the shelf. In fact, only about a 1 x 1 inch piece, at most, of its shell was visible even then because most of it was obscured by the shelf or the upright 2x4 frame of the shelving unit. I grabbed it and back into its tank it went. It seems no worse for the wear, I am happy of that. Now to figure out how it got out of the tank and then make sure it does not do it again.